Jessie J at Hammersmith Apollo - Part 2! 6. Jessie J at Hammersmith Apollo! 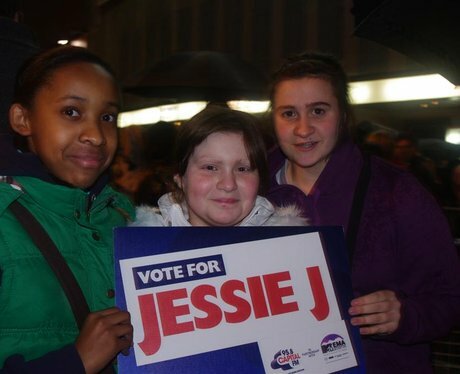 See the full gallery: Jessie J at Hammersmith Apollo - Part 2!